The durian tree is ultra-tropical, a native of Southeast Asian equatorial rainforests, and needs much tropical warmth, abundant moisture, and sunshine to thrive. Durian has a characteristic delicious flavor, creamy texture, and tantalizing fragrance. 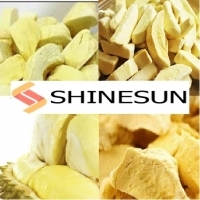 ----------------------------------------------------- Benefits of Product 1/ Aids Digestion 2/ Reduces Blood Pressure 3/ Anti-aging 4/ Prevents Cancer ----------------------------------------------------- Company Profile Shinesun Industry is a member of Viet Delta Corporation. We have exported products related to Dried Fruit, Canned Fruit, Clothing Vietnam and FMCG Vietnam. And Currently, We have met the orders of the Unite States, France, Russia, Dubai and some other Europea countries. 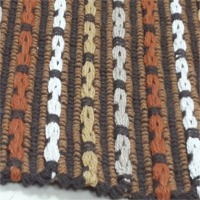 Our company would like to provide high quality products and competitive price to meet customerss demands. Short on time? Let durries sellers contact you. 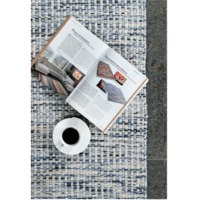 All types of woolen shaggy rugs and polyester shaggy and outdoor rugs etc. Standard lot size. 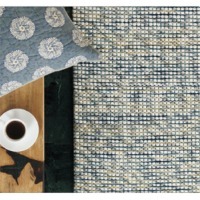 Cotton durries 100% cotton natural durry with beautiful floral embroidery in 8 designs and a soft 2 pcs. In one polybag and 16 pcs in one bale having all the 8 designs. 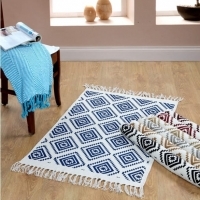 Kilims or Durries are hand woven type of flooring made of Belgium wool or / and 100% Real Silk. 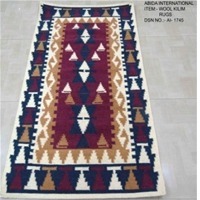 Bergesta, Maimana, Nakhunak, Maliki, Sergendhi, Seenah and Balochi type Afghani Kilims are main products. 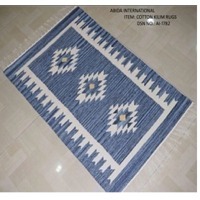 Trend of tribal kilims are very much famous where needle work is admired. Kilims normaly has no fur on them like carpets these kind of flooring/wallhanging stuff is woven instead of knotted. 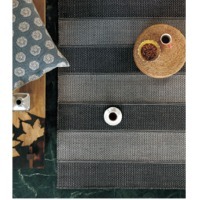 We use stuff like Silk and Best wool of the world to weave them and their whole washing is herbal.